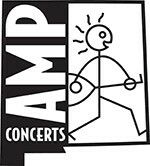 Tickets are $37 in advance, $42 day of show (including all service charges). Tickets for kids 12 and under are available for just $11 (including all service charges). They are also available by phone through Hold My Ticket at 505-886-1251. This show will be held outside, rain or shine. No refunds. Taos Mesa Brewing Mothership is a standing room venue. 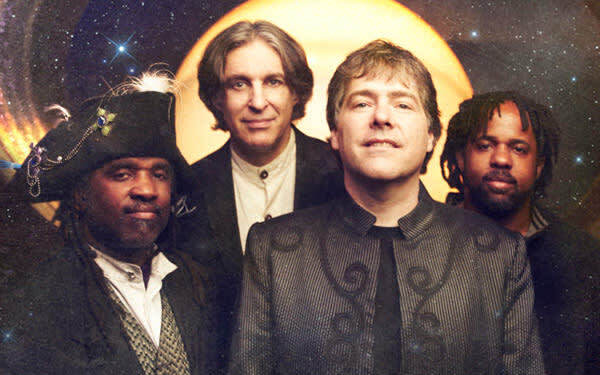 Groundbreaking banjoist/composer/bandleader Béla Fleck has reconvened the original Béla Fleck & The Flecktones, the extraordinary initial line-up of his incredible combo. Pianist/harmonica player Howard Levy is back in the fold alongside Fleck, bassist Victor Wooten, and percussionist/ Drumitarist Roy "Futureman" Wooten. Far from being a wistful trip back in time, the Grammy Award-winning quartet has been creating some of the most forward thinking music of their long, storied career. While all manners of genres come into play—from classical and jazz to bluegrass and African music to electric blues and Eastern European folk dances—the result is an impossible-to-pigeonhole sound all their own, a meeting of musical minds that remains, as ever, utterly indescribable. 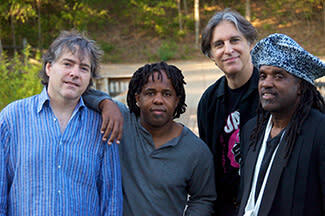 Simply put, it is The Flecktones, the music made only when these four individuals come together. "There's a special thing that happens when the four of us get together and play," notes Levy. "We all have the same attitude of trying to do things that we haven't done before and coincidentally, no one else has either." One thing was certain, however. The "original" Flecktones were resolute that their reunion would not be rooted in nostalgia. The goal from the get-go was to drive the music forward to places where it might've progressed had things gone differently.